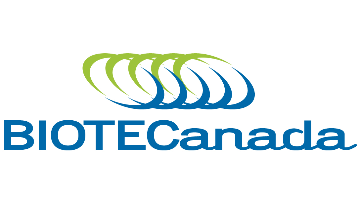 BIOTECanada is the national trade association representing Canada’s biotechnology sector. The over 220 member companies of BIOTECanada are located in every province across the country and are representative of Canada’s diverse biotechnology ecosystem. Membership includes large multinational companies, early stage/pre-commercial start-ups, universities and academic institutions, support organizations, consulting firms and legal firms. Strength of membership is central to the Association’s effectiveness as the ‘voice of the industry’ brand. In addition, BIOTECanada’s operations and activities are financed primarily through membership dues. In this context, membership health and growth are central to the Association’s ability to effectively represent the industry. o The primary focus of the role is to service existing member companies (primarily the early stage companies) and look for opportunities to increase the number of member companies in the Association. o The position reports directly to the President and CEO of BIOTECanada. o Participation and activities at annual International BIO Conference. Please submit your resume and cover letter to info@biotech.ca by May 1, 2019.